Yatta Kiazolu, born in Botswana to Liberian parents, has lived in the United States since the age of 7, maintaining legal authorization through a humanitarian relief program. She has ancestors who were enslaved in South Carolina. According to attorneys, Liberian children, barred from dual citizenship by Liberian law, would be forced to relocate with their parents, thereby renouncing American citizenship. Trump moved to end the program last year, citing the country’s recovery from a 2014 Ebola outbreak and prior armed conflicts beginning in the late 1980s. 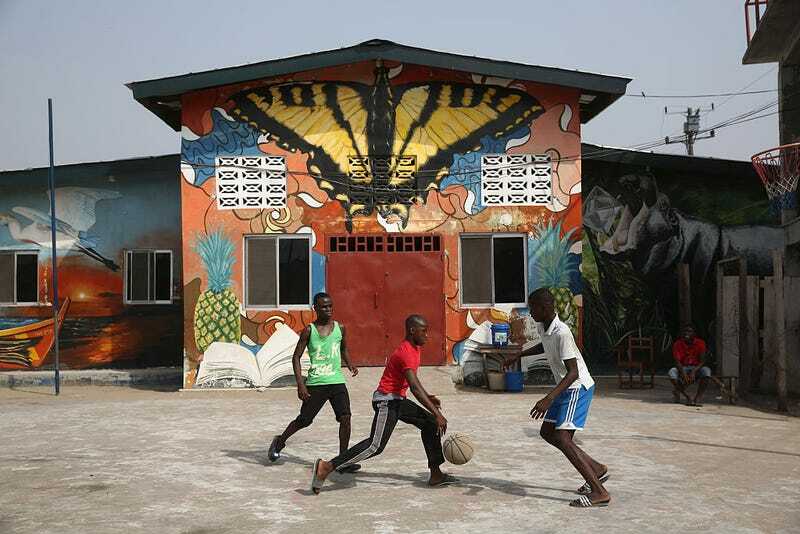 Set to end March 31, the program’s end will leave 4,000 Liberians susceptible to deportation. While DED’s end grows nearer, the Trump administration has also announced plans to end protections Honduran and Nepalese immigrants. Created in 1990, the program applies to 10 countries, including Haiti, Somalia, Sudan, Syria and Yemen. The administration’s attempt to rescind the program will soon be brought before the 9th Circuit Court of Appeals after it was blocked in October. “At every turn with this administration, we have seen immigration policies that are driven by racial animus,” said Kristen Clarke, executive director of the Lawyers’ Committee for Civil Rights Under Law, one of the groups suing alongside 15 Liberians. Kiazolu, who hopes to become a teacher, has no other paths to legal residence, as she aged out of permanent residency through her grandmother at the age of 21. Her diversity visa application was never drawn, and she does not qualify for a student visa.